 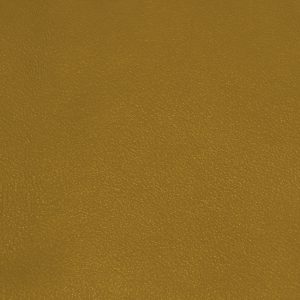 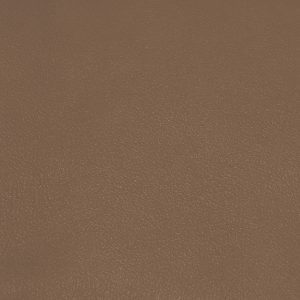   Messico is a mixed-tanned soft leather product with a full grain, and has been naturally tumbled.  The sporty appearance recalls the skin of a cow. All the colours are made on two neutral surfaces, which makes the colours particularly transparent and bright. Black is produced using a dye-through. Thickness 1,3-1,4 mm / Avarage size 4,00-4,50 sqm.